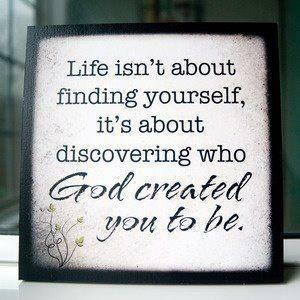 Through Maps2Destiny, you can discover who God created you to be. Get free from the things in your past. Develop the gifts that God has placed inside of you and learn how to live a joyful, fulfilled, content, blessed life. Jeremiah 29:11New King James Version (NKJV) 11 For I know the thoughts that I think toward you, says the Lord, thoughts of peace and not of evil, to give you a future and a hope. It’s time to discover God’s destiny for your life! Click here to enter to go to Maps2destiny!